"I knew I had to take this horrible, bad thing and turn it in to something positive." 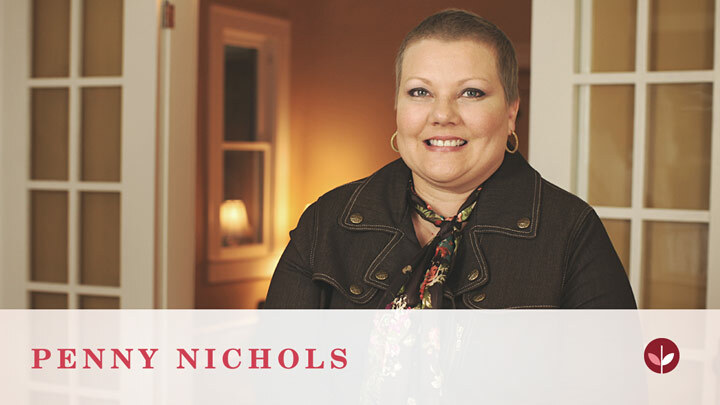 In March 2010, Penny was diagnosed with Stage IIB Triple-negative breast cancer. "There's something about when you've been diagnosed with breast cancer, it's like being elected to a club that you never wanted to be a part of," says Penny. "But, when you're there, you're really glad there's other people with you." A busy salon owner, Penny realized that her diagnosis and treatment would completely change her lifestyle. But, through breast cancer, she learned that it was her family and support that meant most to her. 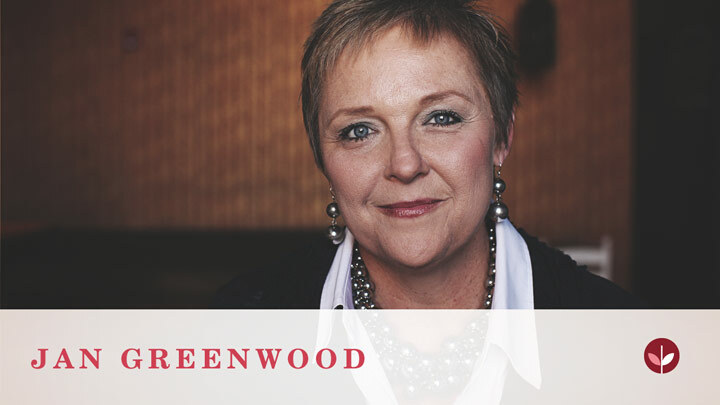 Watch Penny's story and learn how a rare form of breast cancer changed her life and helped her realize that all things work out for good in the end. I am having financial trouble and looking for inexpensive follow up care. I have absolutely no symptoms and I am 54 years old . Breast cancer does not run in my family. Was looking online last night and Susan g moment has an area where you can apply for follow up care after recovering from cancer . First day after chemo and have really bad heart burn and stomach discomfort. Any suggestions? Any bad experiences from taking tamoxifen?